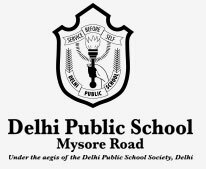 Delhi Public School, Mysore Road, is a sister school of Delhi Public School, Whitefield run by the Praxy Fernandes Memorial Trust, under the aegis of the Delhi Public School Society, Delhi. 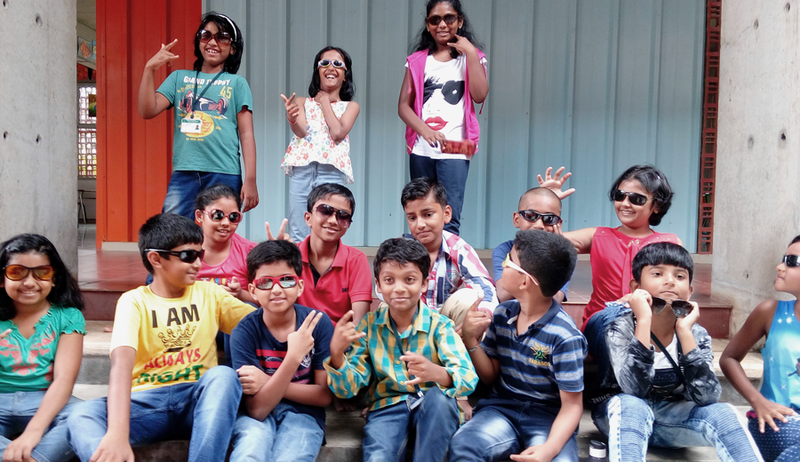 Set in the educational hub of West Bangalore, this beautifully designed school provides the high academic standards of a DPS School with excellent extra-curricular activities. So, every child can experience the joy of knowledge and reach for the stars in every way. 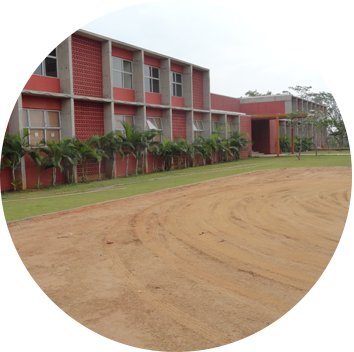 Delhi Public School, Mysore Road is part of the internationally recognized chain of schools run under the banner of the Delhi Public School Society, Delhi. Delhi Public Schools is the largest chain of schools in the world, numbering about 200 schools in India, the Middle East and Far East. Besides the core schools run directly by Delhi Public School Society, all the remaining Delhi Public Schools are run under a 'franchise' system managed by the Delhi Public School Society. The motto of Delhi Public Schools is 'service before self' and it is dedicated to providing 'education with equity'. This successful model of school aims to provide excellence in education at an affordable cost to children from all sections of society.